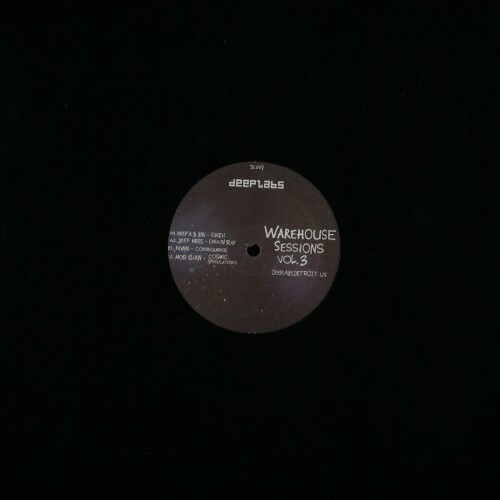 DeepLabs is a deep Detroit techno record label based in Detroit, MI USA created and managed by the DJ and producer Luke Hess. The label was created in 2010 for the deeper, soulful and experimental side of electronic music, with a clear understanding of the DJ and the dance-floor. The vision behind the label is not only an outlet for creative experimentation in dance-music, but a channel that aims to convey a deep message of hope in a world of disillusionment and superficiality.